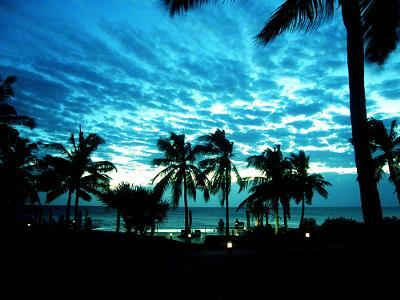 I am an expat in Maputo, Mozambique. It was quite scary leaving my family, friends and career to live in a foreign country. I was intimidated by a lot of things including the language, malaria, lack of facilities (so I thought). To my suprise, there was a lot I was to gain by embracing the challenge of living in a new country. I am now spending enough time with my children, and am in a better position to support my husband as a diplomat in the country. Well each new day comes with its challenges. Today it is a school project for my son, a friend who needs my shoulder to lean on, yet another project for me to finish and a journey called life. I managed to start and run a business in this foreign country. My business is online with a virtual office. I build my websites and share what I know with the web surfers. My current goal is to make the half of what I was making in my job last year. Double it in six months and continue living aa fairytale life of working from home. I literally jump out of bed excitedly every morning. Knowing that I love what I do for a living. It never gets better than this. For more infor, please contact me through my sites for more.